The European Arboricultural Council (EAC) has, for the ninth time, chosen one city to carry the honorable title European City of the Trees. The winner this year is Tallinn, capital of Estonia. 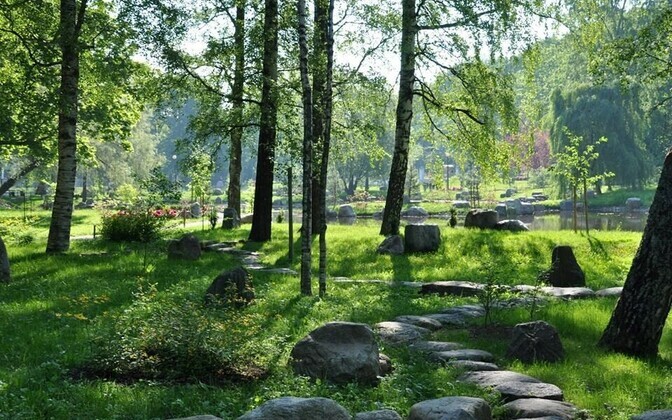 “Tallinn merited the title of the European tree capital because the jury was impressed by the requirement to plant new trees to replace any that have been cut down,” EAC explained the decision to award the Estonian capital with the title. The first European City of the Trees title went to Valencia, Spain, in 2007. Since then the nominees include Turin, Amsterdam, Prague, and several others. Tallinn takes over from 2014 winner Frankfurt in Germany. 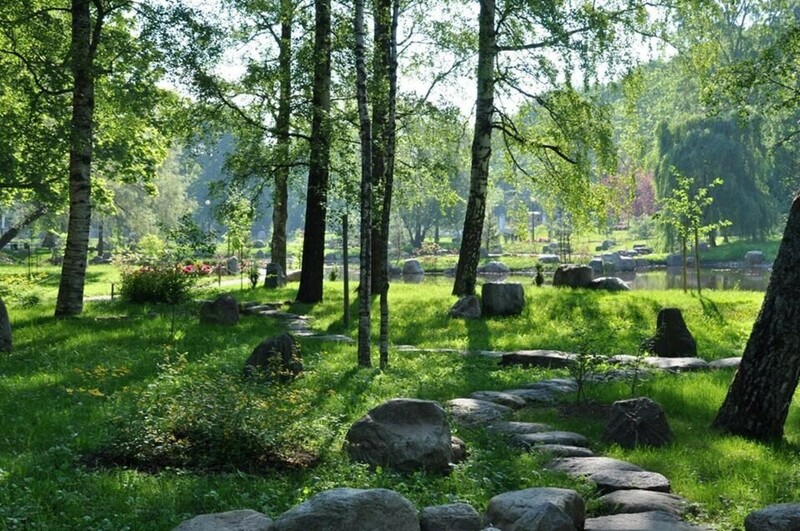 With the award EAC aims to draw more attention to the ecological and cultural value of trees in urban environment and to promote European arboriculture. As of May, Tallinn is home to 52 listed trees, the majority of which grow in the city center. The foremost of these is Tallinn's oldest tree, a venerable linden near St. Nicholas' Church. Called the Kelch Linden it is named after a pastor who planted the tree around 1680. The award ceremony was thus carried out today at the foot of the Kelch Linden, which now has a beautiful forced fence surrounding it. Frankfurt's councilor and head of environmental department, Rosemarie Heilig, presented Deputy Mayor Sarapuu with the award at 13:00 earlier in the day. City Landscape Architect Kristiina Kupper said Tallinn has a number of policies in place that helped to secure the title and, of course, employs first-rate arborsist. “Another important thing is that, before any detailed planning or project plans are drawn up, there is an obligation to compile an inventory of the trees and ascertain the value class of the trees. If the tree is in the first value class, it must be preserved in the course of the detailing planning. Trees cannot simply be cut down,” Kupper added. Europe's Tree of the Year is also located in Estonia. An oak tree in the middle of Orissaare stadium on the island of Saaremaa won public vote for the title in March.